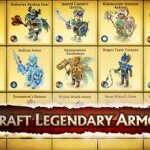 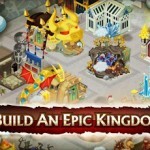 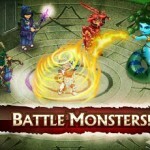 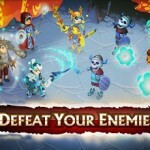 Knights & Dragons is an addictive combination of strategic combat and fantasy role-playing. 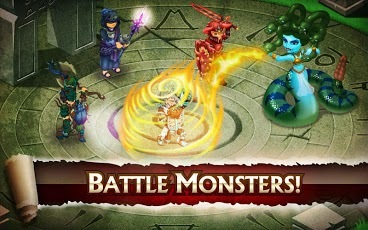 Rise up and build your team of heroes from friends and players all over the world for deadly, fast-paced battles.Battle legendary monsters and lead your kingdom to victory! 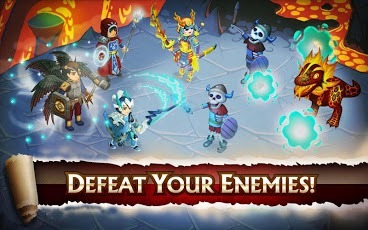 Join your friends to create an army and defeat epic bosses. 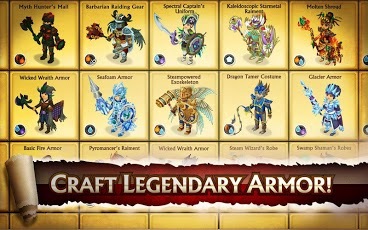 Unlock hundreds of items, collect rare treasures and craft the ultimate set of armor! 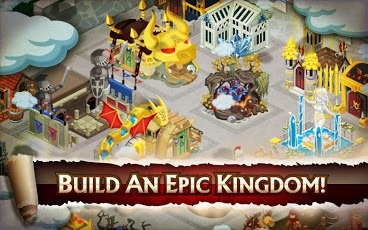 • Now supports devices running OS 2.3 Gingerbread above including tablets!